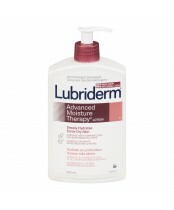 For skin care that lasts up to 24 hours, use Lubriderm. Lubriderm lotions are formulated to moisturize and protect your dry skin. 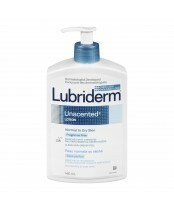 All Lubriderm lotions are made with a unique emollient-rich, non-greasy formula which forms a protective barrier to lock in moisture and to actively soothe and soften dry skin.